Our awesome CTO Natalia Tepluhina coded our Vuetiful Nuxt SSR website: (https://vuevixens.org). We are all super happy and proud about it. 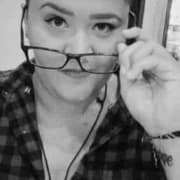 She can totally guide you through all the development details, I will only take our website to show you how easy it is to pack it in Docker and talk from the DevOps perspective of Vue Vixens. The adoption of DevOps culture, tools and agile engineering practices has, among other things, the nice effect of increasing the collaboration between the roles of development and operations. One of the main problem of the past (but also today in some realities) is that the dev team tended to be uninterested in the operation and maintenance of a system once it was handed over to the ops team, while the latter tended to be not really aware of the system’s business goals and, therefore, reluctant in satisfying the operational needs of the system (also referred to as “whims of developers”). So, delivering our Vue.js app as a Docker image helps reducing, if not removing entirely, the difference between running the service on a developer’s laptop, the production environment or any environment we may think of. This is obviously when applicable. Docker like fries, doesn't always work with everything. Assuming it is the case that going forward this way applies to you, or that you're interested on how to get it done... let's get started!. I created a different folder structure for this case. My local folder for the Vue Vixens website is "website". Inside that folder, I created a sub-folder and called it app and moved the whole app in its entirety to that folder. Then, created another sub-folder in website and called it nginx. This structure is to help us build a whole image of our app with its own nginx container so we only worry about starting and stopping the app without having to configure nginx and pm2 separately to keep it alive. This is how my folders look like. 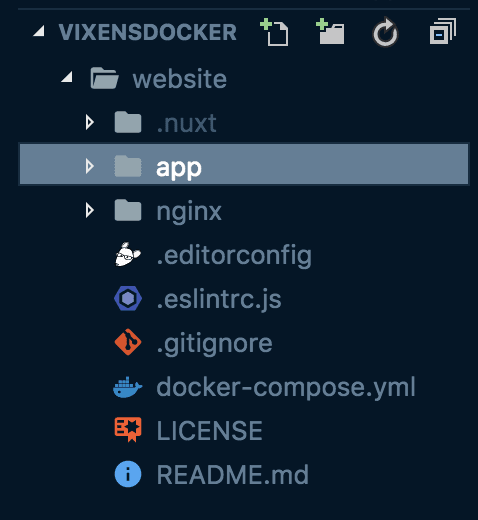 In our app folder, create a file and name it Dockerfile. This a text document that contains all the commands a user could call on the command line to assemble an image. And it has no extension. In this file we specify the node version we want our container to run. That's entirely up to you. latest is also a valid tag. It is also specified the app root directory and then the commands we run to build our app. The host is set to 0.0.0.0 to give full external access to the app container. 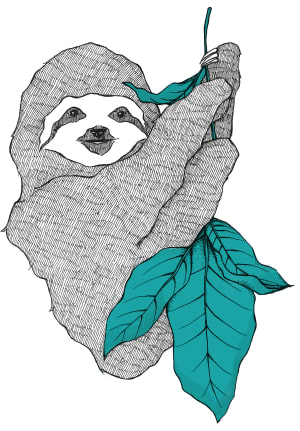 Services: Specify the set of services our app is composed of. In this case: nuxt. Build: These are configuration options that are applied at build time. 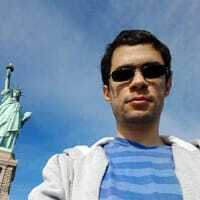 Can be specified either as a string containing a path to the build context, or an object with the path specified under context and optionally dockerfile and args. Restart: Restart policy to apply when a container exits (default "no"). Ports: Expose ports. Either specify both ports (HOST:CONTAINER), or just the container port (a random host port will be chosen). Command: After we specified in our Dockerfile the install and build commands, then we pass the start command to run our app. Nginx: Another service we use, in this case it will be our server. Image: Tag or partial image ID. Can be local or remote - Compose will attempt to pull if it doesn't exist locally. In this case we specified our nginx version. The tag :latest works as well. (Skipping repeated concepts, and going straight to..)Volumes: Specifies the volumes to be created as part of your app. This is what we will use our nginx folder for, to inject our nginx config to the container. Depends_on: Specifies the volumes to be created as part of your app. In this case our nginx is tied to our nuxt app. We are almost ready. Our last step is to configure our nginx. By default, our app will be running on port 3000, we will use nginx as a reverse proxy. In location we connect directly with our app container, so whatever you call your app container has to have the same name in this file. Run docker-compose up --build -d and that's it!. The first time you run it, all the necessary files will be pulled from the docker repositories so it might take some time depending on your connection. That's it! hope you enjoyed the experience as much as I did! - A second part on adding a let's encrypt certificate is coming soon! You're totally right! :) Cheers! Thanks for the article, it was very useful ! I got an errno 137 at the nuxt building step. If anyone encounters the same issue, I resized my DigitalOcean droplet for more RAM. Maybe there's a better solution but that's how I got it working. Have you checked that you add the --prod tag when you run the nuxt build? Should we removenode_modules from docker images after npm run build? node_modules so big(300MB).. I don't think it's a good idea if we build images with node_modules but I don't know How to solve. even though we bundle all codes into dist folder, server.js not bundled. Great article! 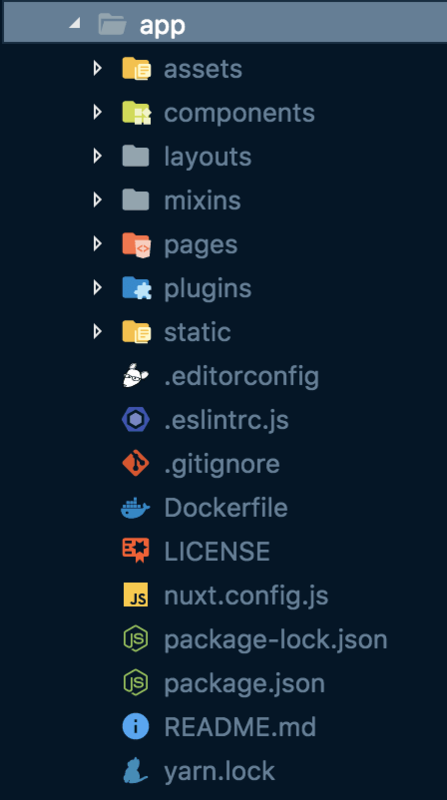 Love to see more nuxt + docker setups out there. It also features gitlab-ci to test and build your apps. Hi Nikita! that's awesome! thanks a lot! That’s neat - however, what about something like Ansible containers? Making it non-dependant on docker, instead any runtime/container Engine? Hey Michael! are you on the Dev.To Chat? let's do something together! I go to step by step your doc....I have a question after run docker-compose build && docker-compose up -d in terminal.... how to run my docker? what is server for show my web in localhost? Literally 'localhost' since it's configured to show on port 80 :) sorry for the delay! Can You help me for Dockerize Nuxt js with Core UI please? Sure let me look at this! I dockerised this, check it out for reference. Running docker in local dev environment is good, but if you can add a section on deploying the dockerised app in production environment then that would be wonderful. Thank you very much for reading! there's an article coming about the CD/CI side, I promise! but for now you can actually pull your repo in your production server and run the commands to build and start your containers. Great article, I was stuck trying to integrate Nuxt with Nginx and Docker and your guide made it really simple. Great article, thanks! Can I change the service name from nuxt to something else? Q: why use nginx instead of the built-in server? Check the availibility of your username across 50+ websites instantly!